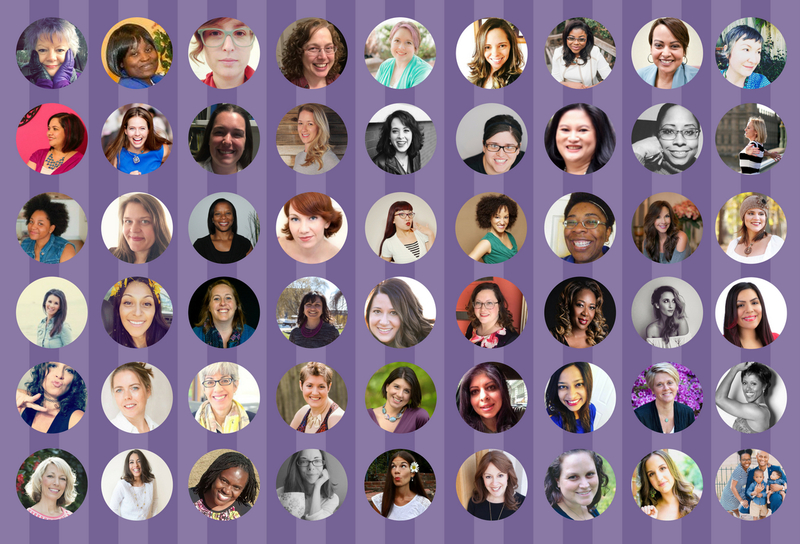 The 100 Women Project is my response to the election of Donald J. Trump as the 45th President of the United States. 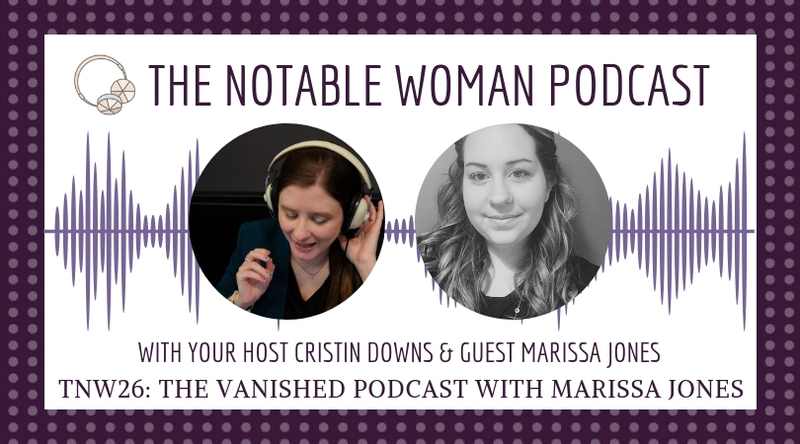 Knowing women who were sexually assaulted by the new President (and no, not the ones you’ve seen in the media) and as a feminist, I was particularly horrified. 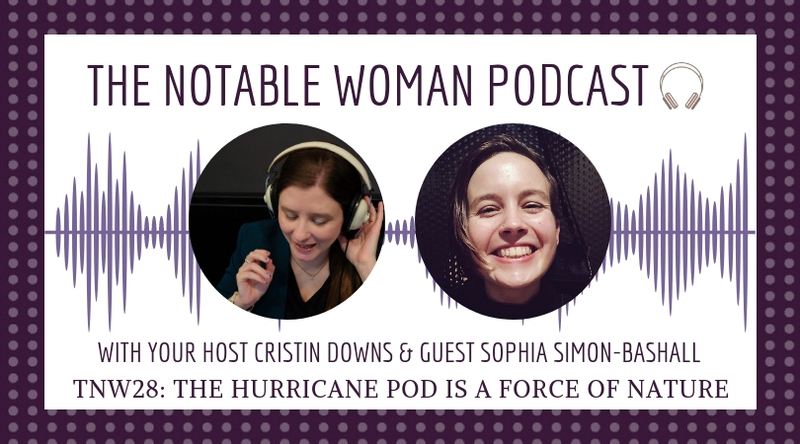 I decided to create a project for myself that would tell 100 Women’s Stories (you can read more about the project here) because I believe in the healing power of story. 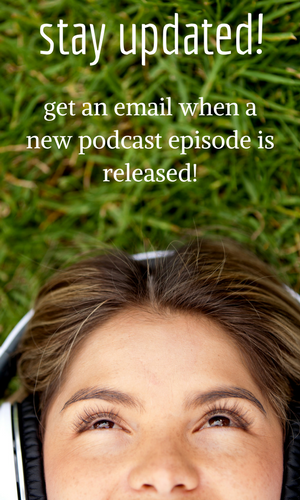 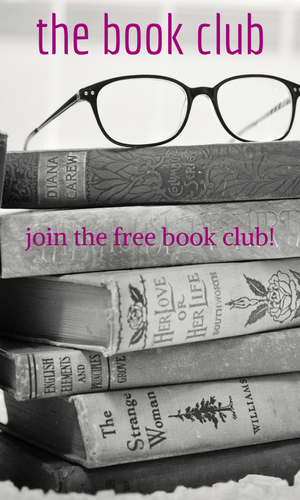 Below, you’ll experience women’s stories in video, interview, podcast, and written format. 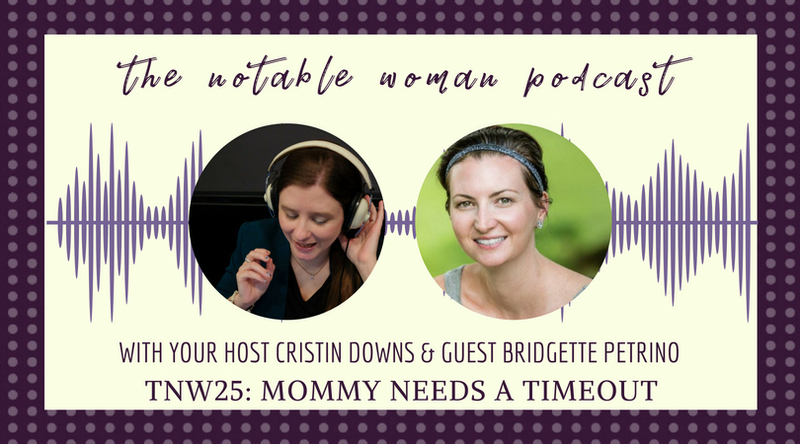 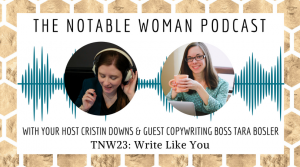 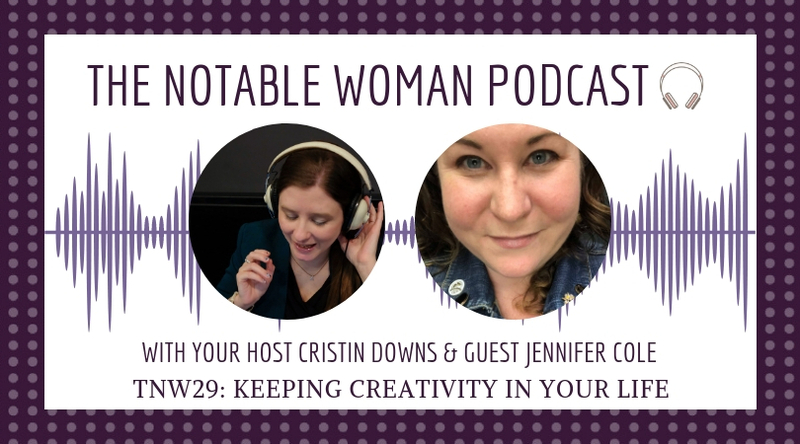 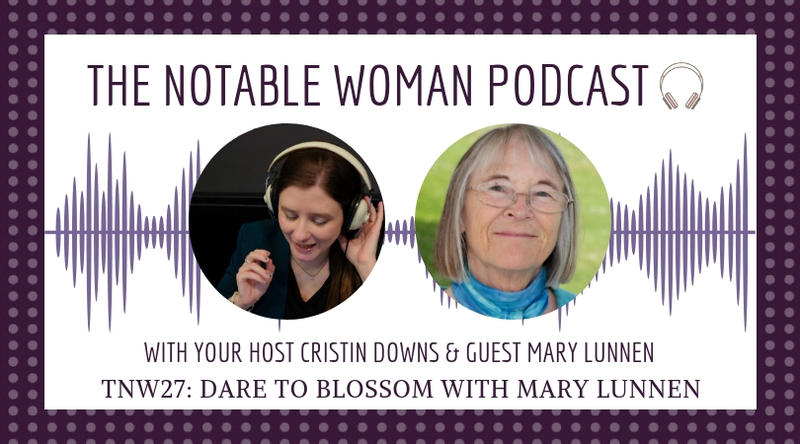 In this episode of The Notable Woman Podcast, your host Cristin interviews coach Bridgette Petrino from Mommy Needs a Timeout. 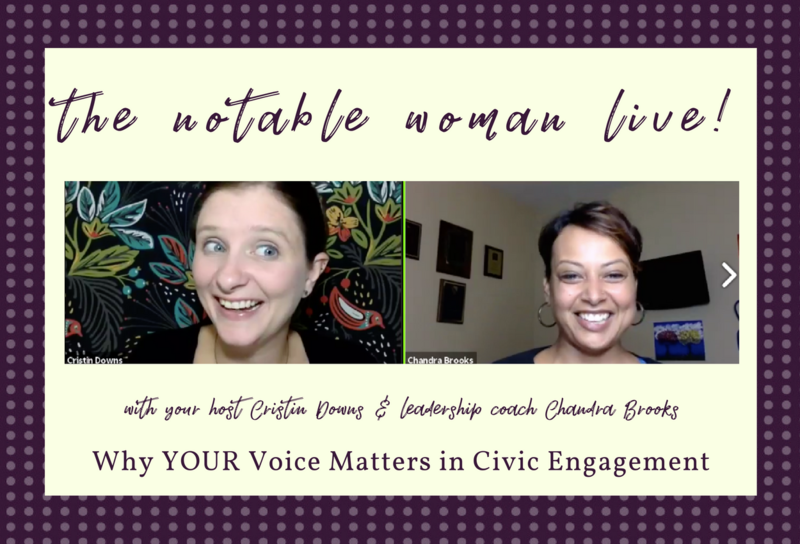 Join me and coach Valerie Friedlander in this final episode of season 1 of The Notable Woman Live! 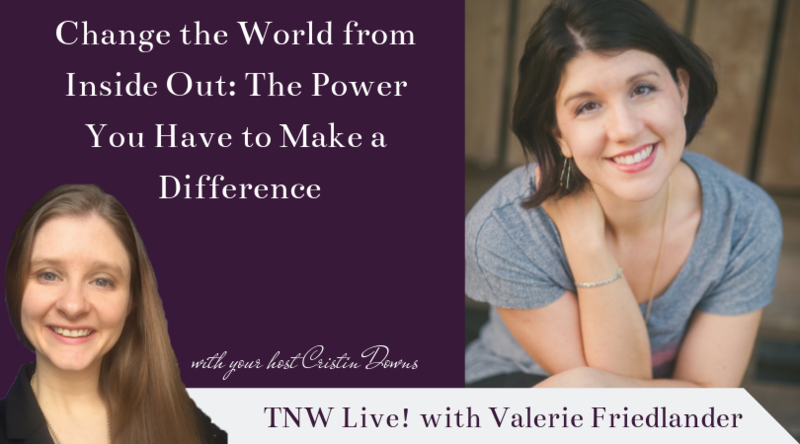 where we discuss: Change the World from the Inside Out: The Power You Have to Make a Difference! 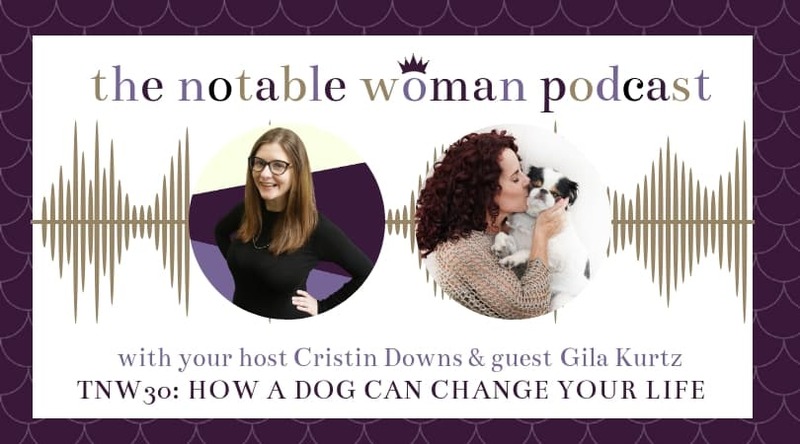 Mallory Schlabach talks with me on this episode of The Notable Woman Live! 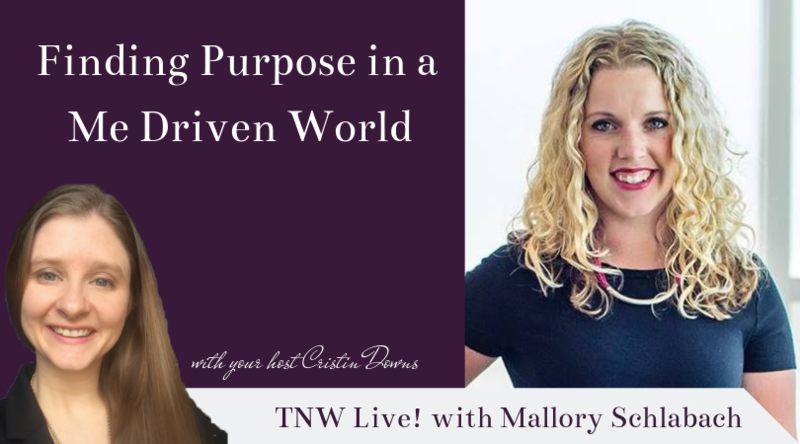 about finding your purpose in a me driven world. 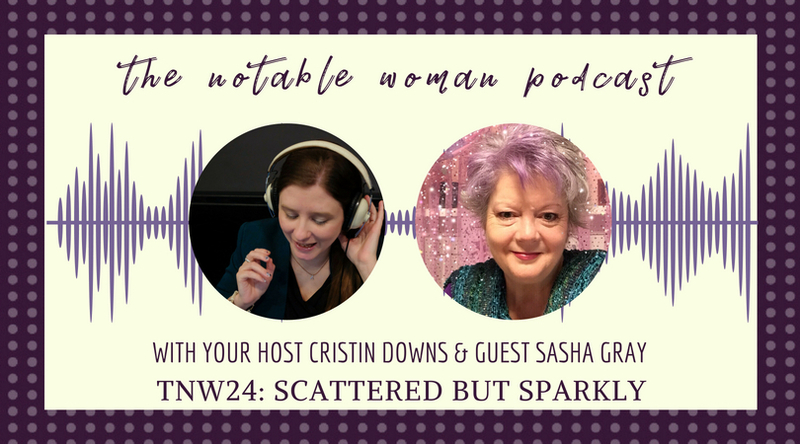 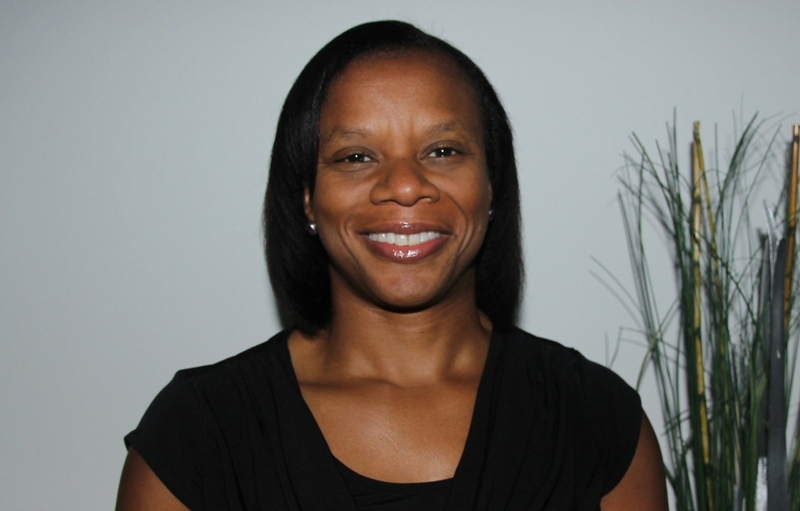 In this episode of The Notable Woman Live!, I interview Madeleine Davis of the Stress Free Family. 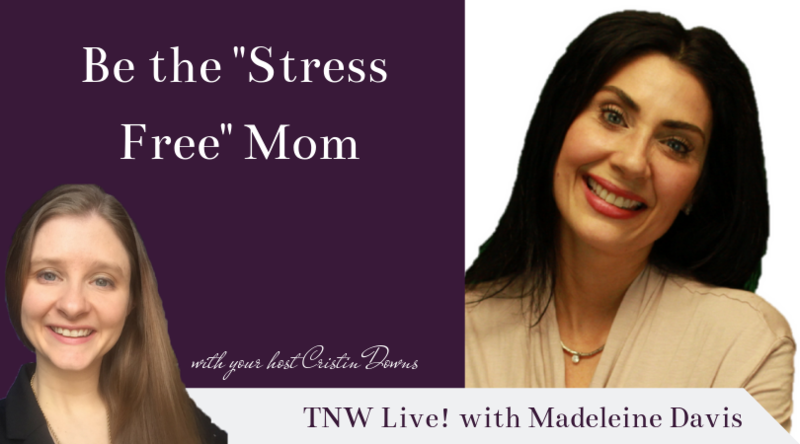 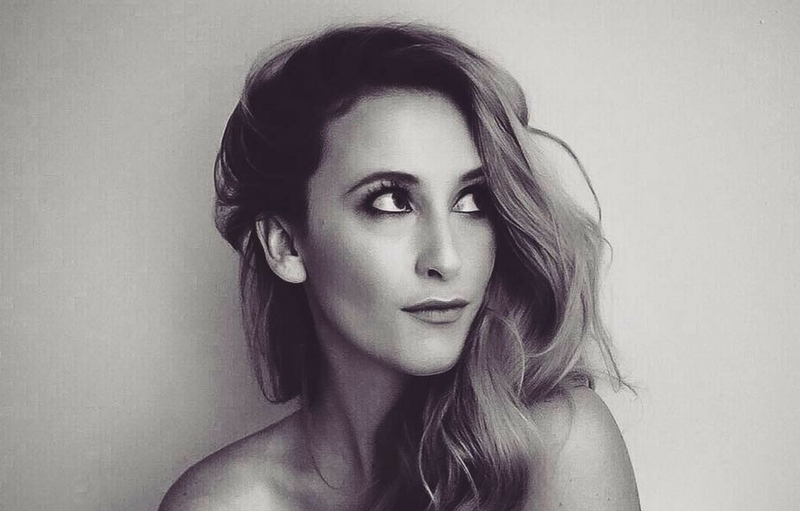 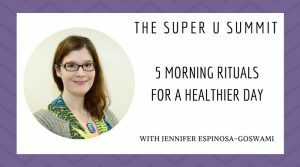 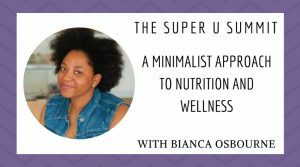 If you’ve ever been jealous of the stress free mom, the mom who looks like she has it all together, you’ll love this interview with Madeleine!